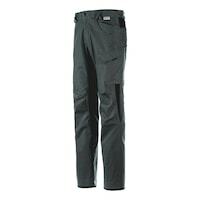 Stylish work trousers which represent the ideal combination of wearability and functionality. A must-have for everyday working life. 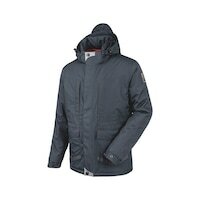 Parka caldo realizzato in tessuto ripstop resistente. Ottima protezione contro pioggia e neve. 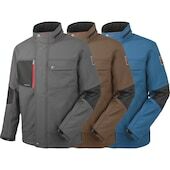 Functional softshell jacket with reinforced inserts for more resistance. 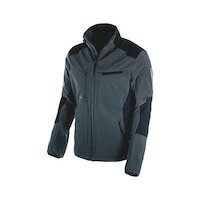 The comfortable stretch fabric ensures comfort and safety. We recommend you choose one size larger for a roomier fit.